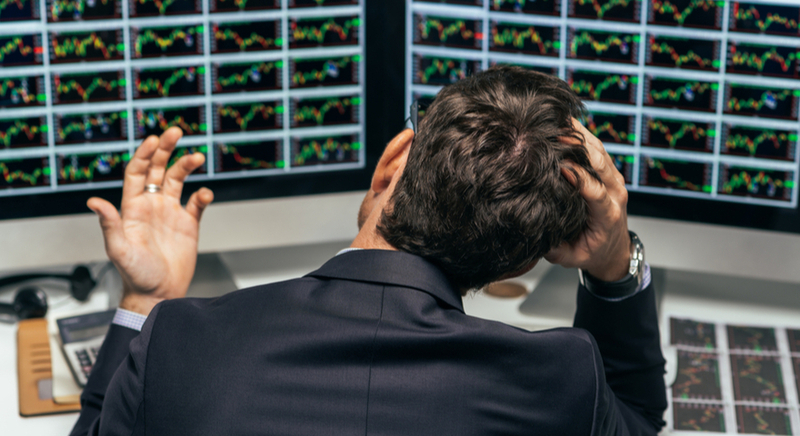 Can Overtrading Cause Serious Havoc to Your Trading Account? Many traders like to enter too many trade setups at the same time. They believe that it's the only way to win in the market, because otherwise the account will grow at a slow pace. Overtrading is not a long-term solution for stable and consistent account growth. In fact, it could be a danger for the account and for a trader's mind, as well as, their trading psychology. This article explains how traders are able to retain a well-balanced approach without over risking or overtrading their accounts. In the chart below, however, you can see that some charts can become very choppy and corrective. It is unlikely that traders are able to gain anything from entering too often in this period. Some traders might succeed with this style, but most traders will not do well in the long-term because it's difficult to be consistent with such an approach. 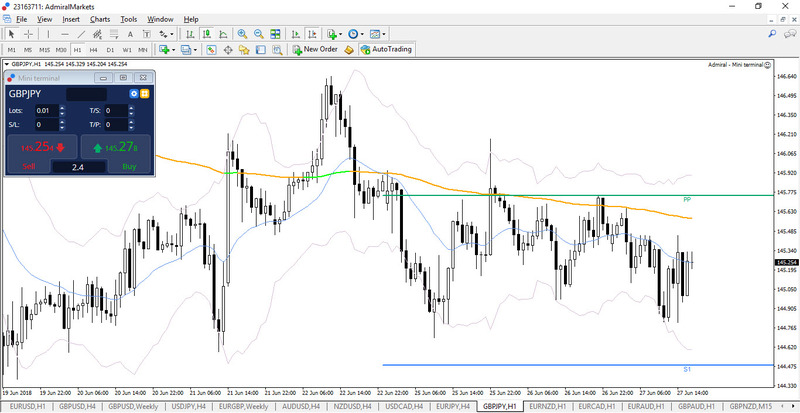 You wait for a spot where the price has a higher probability of success. You have the confidence to stay in the trade till the end. You have the confidence to exit the trade if the setup shows signs of failure. You know the exact trading plan of each setup because there are only a few setups open (not for instance 30) at the same time. You are able to focus on each chart with more clarity and determination. In this version, traders are waiting patiently until the price reaches a key decision zone and a better setup arrives, which often translates into a higher win ratio or an enhanced reward to risk ratio. Traders use multiple time frames to analyse the charts based on the "triangle of analysis" or market structure (see video below), which is based on trend, support & resistance, and price patterns. Traders can review multiple charts, currency pairs, and financial instruments in specific detail to find charts they consider to be most interesting. The next step is to determine what is the key decision zone where traders can expect a bounce or break. This helps traders avoid in the 'middle of nowhere', which is where most traders find setups and especially those that overtrade. Wait for a trigger and a confirmation of price action at the decision zone before trading. Then apply proper trade management to complete the entire trade successfully. By applying a proper process to the entire trade life cycle, from analysing to entering, and from managing to exiting, traders avoid getting pulled into an emotional roller coaster ride. This helps traders retain a balanced mind set and focus, which in turn keeps you focused on the correct implementation process rather than grabbing pips at every corner. There is nothing wrong with closing a trade if the market action is unfolding too slowly... but if a trader is continuously grabbing small profits on dozens of trades, eventually one loss will wipe out a large amount of all of the profits. Traders need to keep in mind that one win or loss is irrelevant in the long-term perspective. The real number one goal is to achieve consistent trading over a series of 40 to 50 setups. Following the proper process is a corner stone and pillar of that approach. Make sure to use these ideas explicitly via financial instruments, but only once you have completed a proper analysis of your own. This is a supportive method of analysing the charts. Always test these ideas first, on a Demo account, before applying them to your Live account. Another key tool is MetaTrader Supreme Edition plugin, which offers 60+ extra features for your MetaTrader trading platform.